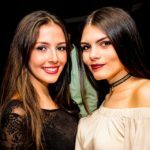 If you are looking for the best places to meet girls in San Juan, Puerto Rico with a dating guide we have you covered. In only a few minutes we will cover the dating and hooking up scene in full here. 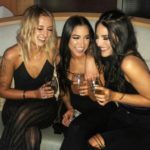 This guide will begin with the nightlife, then cover meeting single girls in San Juan during the day or online, and then pivot to date nights and things to do. There are plenty of beautiful women here including locals, expats, and tourists from around the globe. 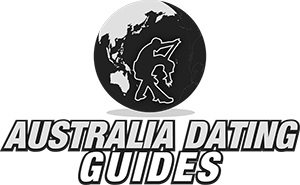 The goal is to get you the info you want no matter if that means where to hook up or where to show your girlfriend a nice night out. 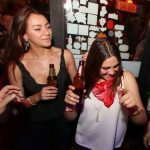 Now lets take a deeper dive into the best areas for singles nightlife this city has to offer. The main place most tourists stay is the Old San Juan district which has many places to party and to try to hook up. If you don’t have much travel experience, want to be as safe as you can be, or want to have an easy vacation near the nightlife this would be a good part of town to stay in. You will find plenty of bars and clubs to meet girls in Old San Juan for a potential one night stand, plus good places for a date night. 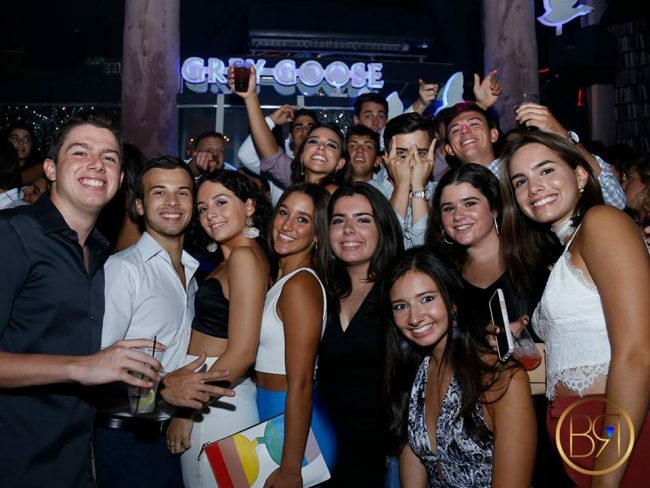 As you travel a bit to the east you will run into other areas with good nightlife like Condado, Isla Verde in Carolina, and Santucre particularly close to La Placita. Any of these would also be good for making your home base as you can find plenty of pick up bars and opportunities to get laid around them. Near the University of Puerto Rico along Rio Piedras is another popular party hot spot, particularly with the students. The video we posted is from one of the special parties at La Concha Resort that they put on from time to time. 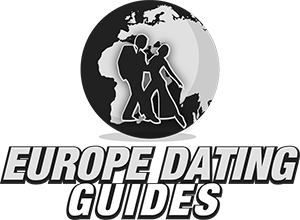 For more cities in Latin America with good singles nightlife check out all of our other guides. If the weather is nice then Ocean Park Beach may be where you want to begin. San Juan girls will be out at the beach any chance they can get, meaning you probably should be also. Ashford Avenue travels through Condado and near Atlantic Beach. This is another prime day game area. These days a lot of guys are using dating sites to meet single women for a variety of reasons. They are a whole lot quicker and easier to use than going out and doing face to face pick ups. Particularly since many girls are always buried in their phones, taking selfies, and seem to have no interest in the real world. If you want to get a persons attention in the 21st Century you have to be able to get onto their phone, and online dating can help with that. 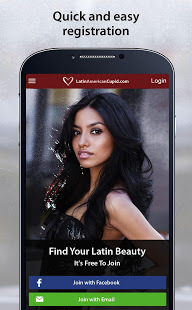 Latin American Cupid is the top online dating site in Puerto Rico and obviously the capital city is going to have the most users. If you want to use technology to your advantage and do the new speed dating to meet single girls in San Juan online on dating sites it is the best one to use. There are many women using it who are looking for singles all the time. 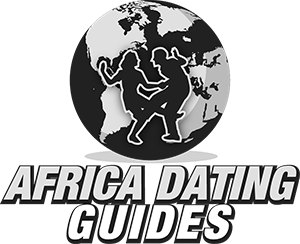 If you live here log on now and set up a date night as soon as possible, or if you are traveling through sign up a week or two before your trip. Using Latin American Cupid will improve your chances of hooking up or finding something more long term more than anything else can, and in a hurry. 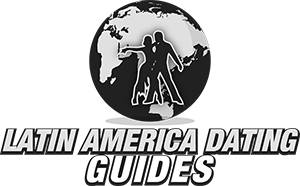 We just covered plenty of places and ways to meet singles near you and now our San Juan dating guide is going to kick into gear. If you get a girl to go out with you that is great, but don’t count your chickens just yet. All of the areas we mentioned before in the pick up section like Santucre, Condado, Isla Verde and Old San Juan are good for a date night. You could also check and see what show is going down at the Luis A. Ferré Performing Arts Center. Since girls really love the beach going to Ocean Park on a sunny afternoon wouldn’t be a bad idea. You could also take a trip over to Flamenco Beach on Culebra Island, but that is a full day adventure. And for less sophisticated go on a tour of the Bacardi Rum Factory. Can you really be an expat if Puerto Rico is part of the US? Well, we aren’t sure but people from other countries could be expats so we are sticking with it. 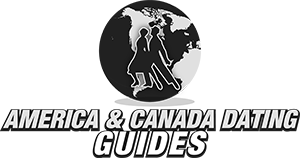 We just have some quick travel tips to cover, luckily you can use the dollar here so if you are American you don’t have to change any money. You can find a map of the metro system here. If you are looking for where to book your hotel Old San Juan is probably best for your first stay. This is the area that is set up for tourists and everything you need will be around you. Other spots like Condado and Isla Verde would also be fine as they have good nightlife and opportunities for hooking up. If you plan on spending most of your time at the beach then stay near Ocean Park. English is becoming more well spoken here but you still will want to practice your Spanish if you hope to pick up local San Juan girls. That link takes you to a course on romantic phrases and gaming in a foreign language that works really well. Even though Puerto Rico is part of the US the economic situation here isn’t great and there are many people living in poverty. Money is hard to come by and that means you will probably find some prostitutes at bars or clubs, particularly in the Old San Juan area that tourists frequent. Just something to keep in mind, if you are an average looking guy and a legit model is hitting on you just ask yourself why. Hopefully after reading all of that you can come up with a plan that fits your style. From clubs to singles bars to beaches to great natural beauty this city offers a lot. Plus all of the Puerto Rican women on Latin American Cupid who are ready to meet foreign men, contact enough and you are bound to get laid. 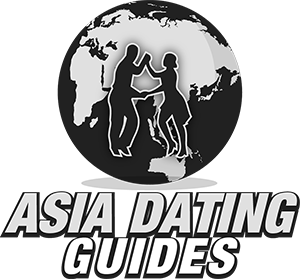 That wraps up our best places to meet girls in San Juan with our dating guide, enjoy your time here.